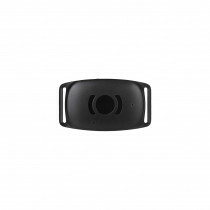 Minifinder Zepto is the market's smallest GPS tracker for fast connection via the vehicle's dia..
MiniFinder offers professional GPS trackers and tracking services to businesses, government organizations and individuals who need to position everything valuable. With our GPS Trackers, you can basically track everything that needs to be monitored, theft protected or perform different types of measurements based on distance, direction, altitude, time and date. 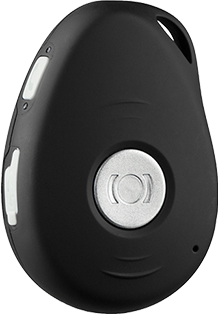 Customers who buy our GPS trackers use them mostly for trip logs, track vehicle, track elderly and kids, protect the pets, track motorcycles, boats or ATVs. 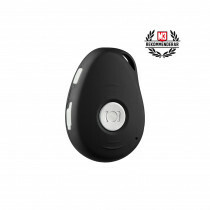 Tracking with MiniFinder GPS tracker is simple. 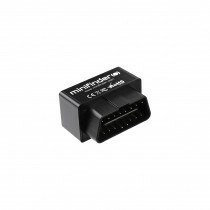 We manufacture professional GPS units that work in harsh environments and poor conditions for GPS reception. MiniFinder cooperates with leading partners from telecom, logistics, payment and service corporations.